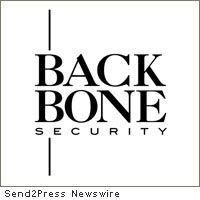 FAIRMONT, W.Va. (SEND2PRESS NEWSWIRE) — Backbone Security, the global leader in digital steganography detection tools, today announced a partnership with Fidelis Security Systems, the market leader in comprehensive information protection solutions for the prevention of data breaches, to give Fidelis’ customers the capability to detect digital steganography applications on their networks. FAIRMONT, W.Va. — Backbone Security is pleased to announce the latest version of their Steganography Application Fingerprint Database (SAFDB) contains 812 steganography applications. 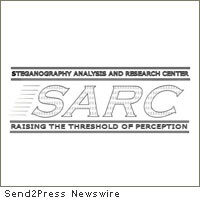 SAFDB is the world’s largest commercially available hash set exclusive to digital steganography applications. 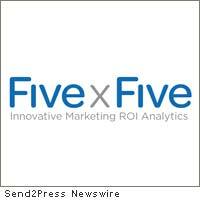 REDWOOD CITY, Calif. — Authernative, Inc., a leading developer of innovative user authentication and identity management technologies, announced today that it recently has been granted three patents, two from the United States Patent Office and one from the Japanese Patent Office for its user authentication methods. 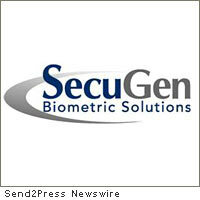 SANTA CLARA, Calif. — SecuGen, the world’s leading optical fingerprint device vendor, is pleased to announce that Print Electronics, working with a local integrator partner, has successfully delivered and implemented the SecuGen Hamster IV, a fully FIPS 201 / PIV-compliant fingerprint reader, into the Tamil Nadu Health Insurance Scheme (TNHIS).